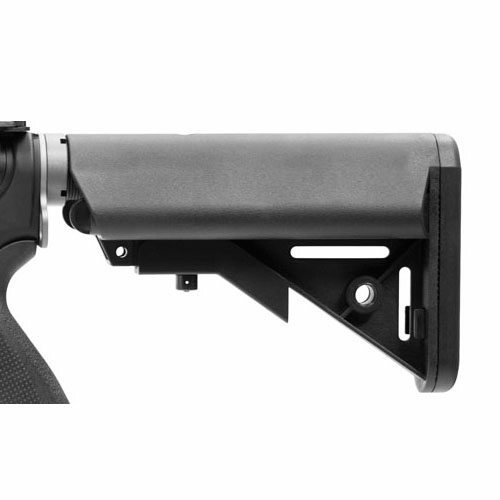 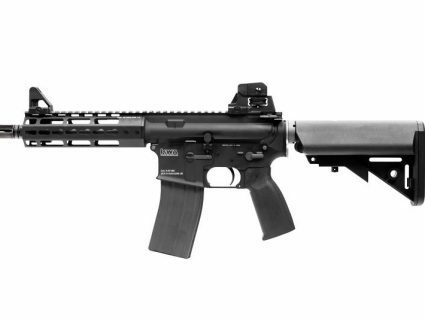 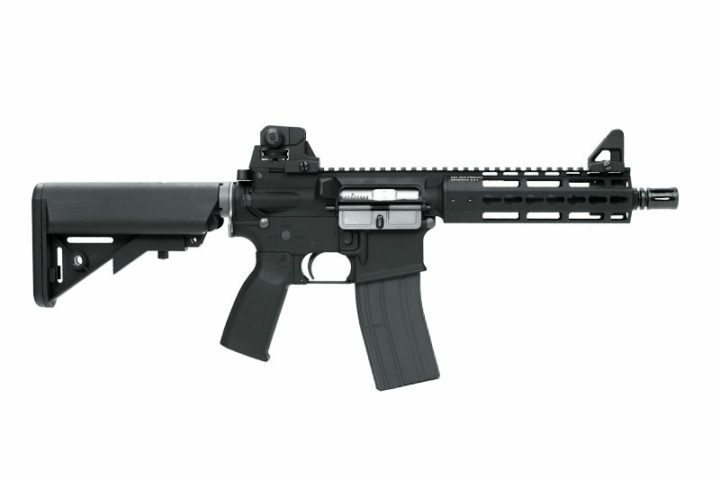 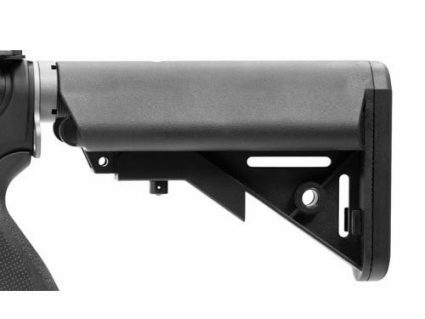 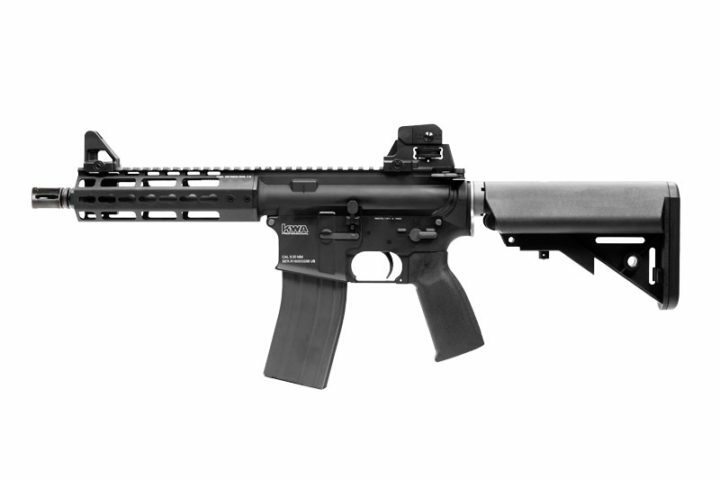 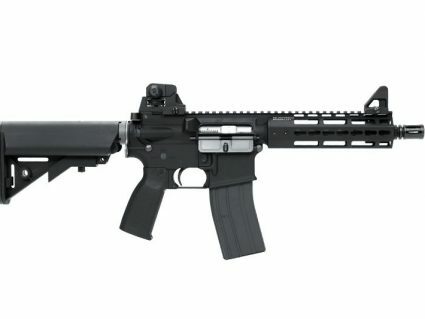 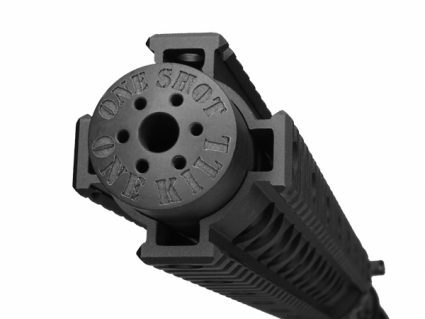 New to KWA’s LM4 platform is the KR 7 gas blow back rifle. 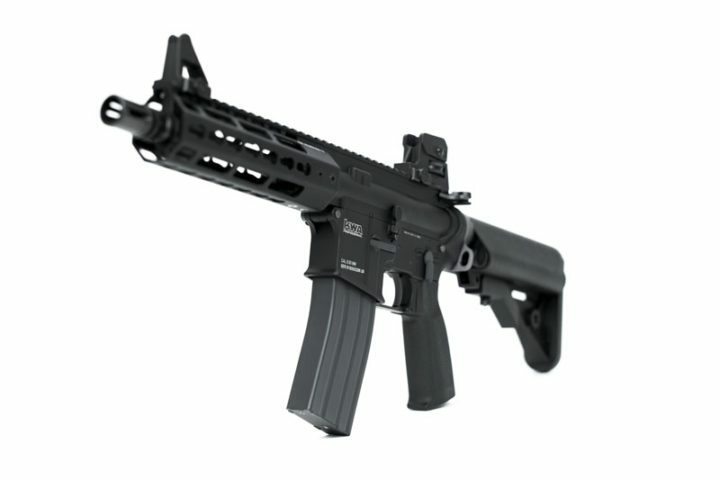 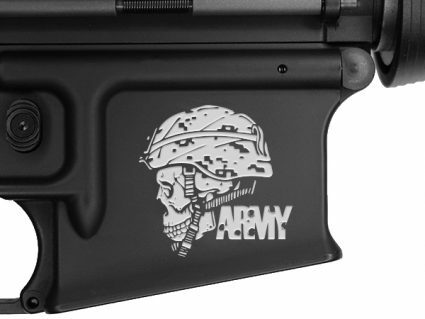 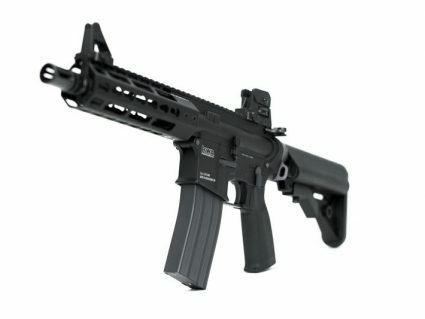 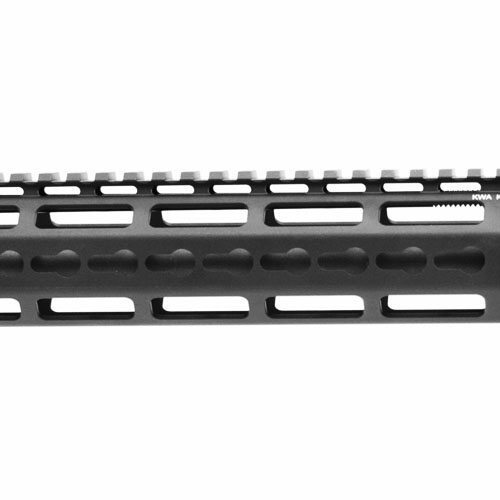 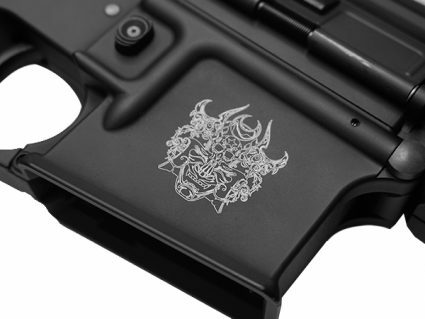 This LM4 variant boast the new KWA KeyMod rail interface that combines light weight ergonomics with rugged durability. 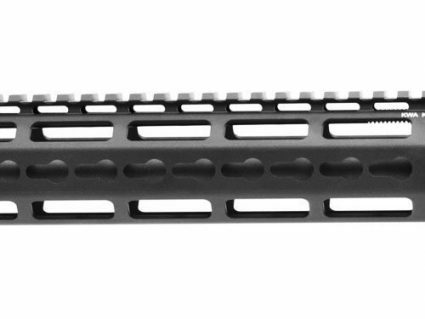 These SPR’s are available in five lengths ranging from a 6 inch barrel all the way up to a 20 inch barrel to give the operator a rifle for every situation. These modern features coupled with the tried and true designs of the standard issue AR15 make this rifle easily adaptable for any situation.